After a few fast-paced weeks, technology news slowed during an abbreviated work week in the United States. Here are just a few of the stores we covered during the week that was. 1. "Swiss Made" Just as Americans began enjoying the Fourth of July holiday, some interesting news arrived regarding the so-called “iWatch.” On Friday, it was reported that Apple had hired Patrick Pruniaux, the former vice president of sales and retail at TAG Hauer. The move comes ahead of the likely October arrival of Apple’s first wearable device. 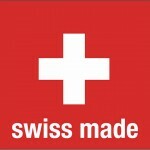 Cupertino is expected to hire more Swiss watch experts in an attempt to brand the iWatch as “Swiss made.” Also this week, we heard that Microsoft plans to release its own wearable device before the end of the year. This comes just days after Google unveiled its Android Wear operating system for smart watches. 2. We're all "wall huggers" http://youtu.be/mzMUTrTYD9s Samsung's latest ad “Wall Huggers" criticizes Apple’s flagship device for not having a user replaceable battery in addition to a short battery life. Not surprisingly, the ad celebrates the Samsung Galaxy S5, which was first unveiled in February. How does it feel to be a wall hugger? 3. 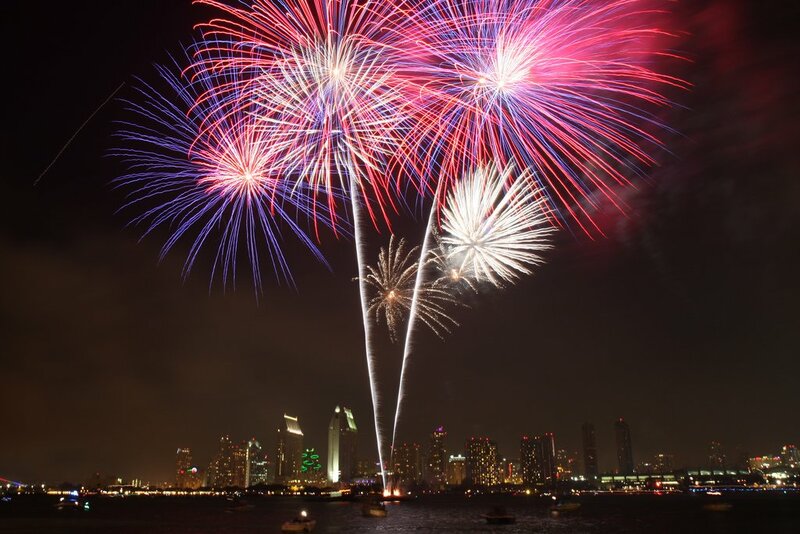 Fourth of July weekend continues Are you still celebrating the holiday weekend? 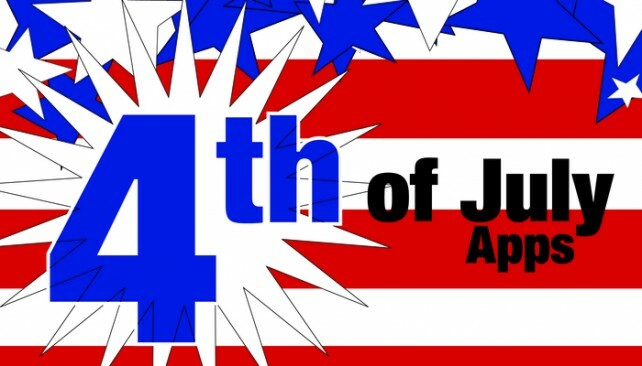 Then you'll need to take a look at The Best Apps To Celebrate Independence Day This 4th Of July Weekend. They're so hot, they can be used any day of the year. See also: AppAdvice Daily: Ways To Stay In And Have Fun This 4th Of July, and How To Spend A $25 iTunes Gift Card For July 4, 2014.